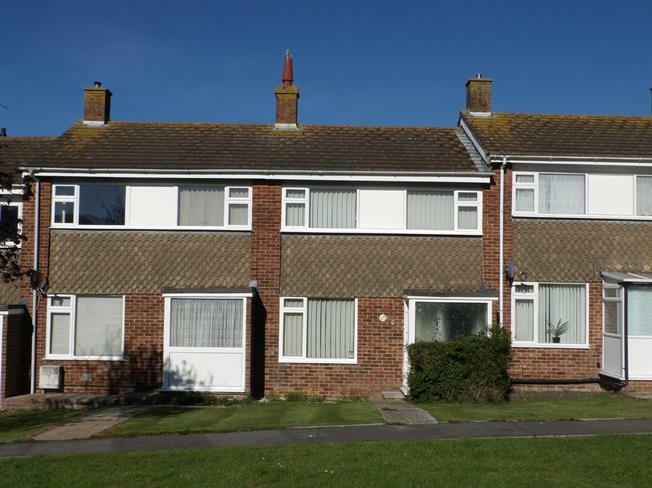 3 Bedroom Terraced House For Sale in Eastbourne for Asking Price £240,000. Superb location! Ideal for families, is the three bedroom terraced house located in the heart of Willingdon. The property is fully double glazed, gas centrally heated and is well presented throughout. The accommodation comprises, spacious living room/diner with large window to the front with beautiful views of the South Downs, newly fitted kitchen hosting integral appliances and a range of matching wall and base units and lean to/conservatory providing access to garden. Upstairs there a three bedrooms all of which have built in wardrobes, a family bathroom and large airing cupboard. Externally there is a neatly presented rear garden and garage in block.